The metric system, that wonderful system of grams, ounces, centimeters and meters, used in every single country apart from 3 – the USA, Myanmar (formerly Burma) and Liberia. All three still use Imperial and customary units. Of course we wouldn’t have to worry about this if we weren’t trying to make an English recipe in the USA, but trust me, it is pretty easy to overcome. Basically when following an English recipe you will not find the word ‘cup’ or ‘pounds’. What you will find is grams (g) ounces (oz) and cooking temperatures in Celsius. But have no fear, a good set of kitchen scales will solve the problem and I have already converted the majority of the temperatures for you – from Celsius to Fahrenheit. 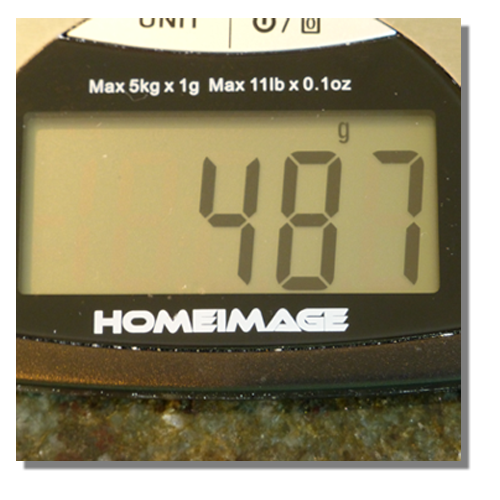 There is however one golden rule when using weight, which is very important to remember – when using a recipe stick to using either g’s or oz’s but never a combination of both. Measuring one ingredient in g’s and another ingredient in oz’s, trust me, can get you in all sorts of trouble.